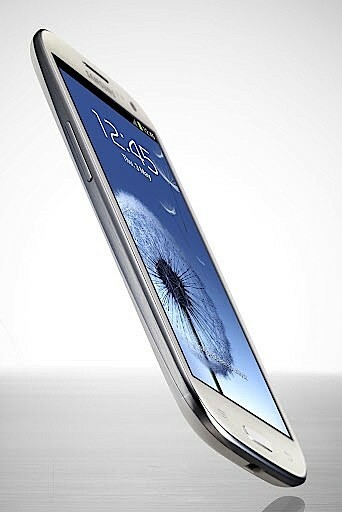 At Mobile Unpacked event yesterday in London, they announced their latest flagship device, the Galaxy SIII. Weighs at only 133g and 8.6mm at its thickest point, the rounded design of the SIII looks quite similar to the Galaxy Nexus. It also runs 1.4Ghz Exynos Quad-core processor with 1GB of RAM. The screen is humongous! 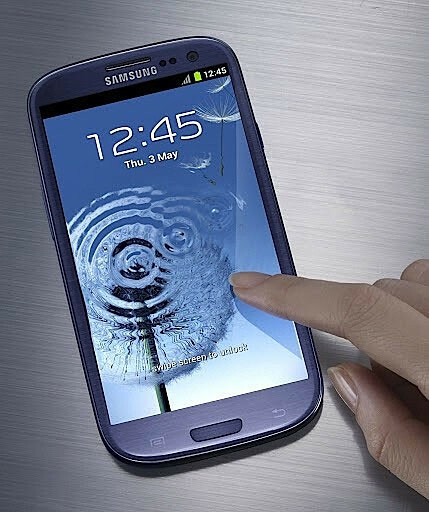 With 4.8″ HD Super AMOLED 1280×720 resolution, it’s officially more superior than then one on the HTC One X and the Galaxy Nexus. Though the camera was a bit of a let down, it only spots an 8megapixel shooter (we expected 12mpx) and a 1.9mpx front camera so you get clear images of yourself during videocalls. As expected, it’s running Android 4.0 Ice Cream Sandwich with Touchwiz. 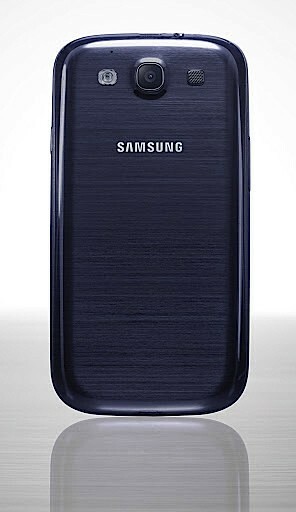 The specs seems to be a bit of a let down as we have all been expecting something out of this world to be packed in the SIII.. but I guess the gem lies within the OS + Touchwiz itself with new gestures and Siri-like modules added in the Galaxy SIII.